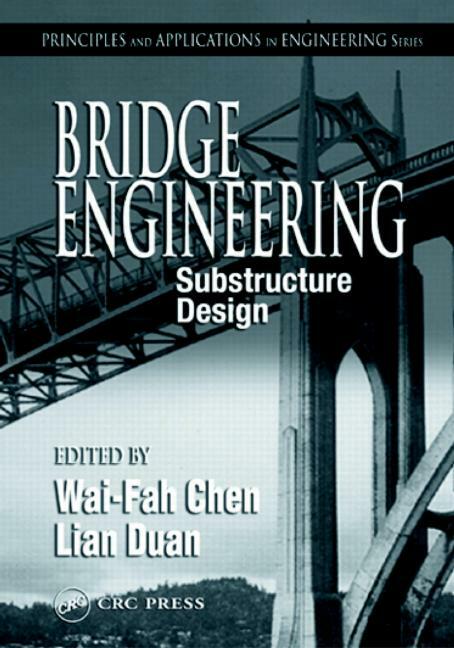 Design, and IV, Construction and Maintenance. tions, vessel collisions, and bridge hydraulics. 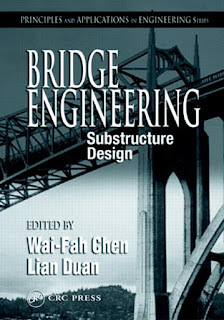 of the practice of bridge engineering around the world.